I clearly recall sitting at my neighborhood coffee shop one bright fall afternoon reading Joseph Jaffe's inspiring book, Join the Conversation . It was in 2007, the year I moved my family to Nashville. He inspired me so much that we got him to speak at the inaugural Podcamp Nashville. Having Joe speak was perfect since he was also a veteran podcaster with his excellent marketing show, Jaffe Juice. Fast forward to 2013. 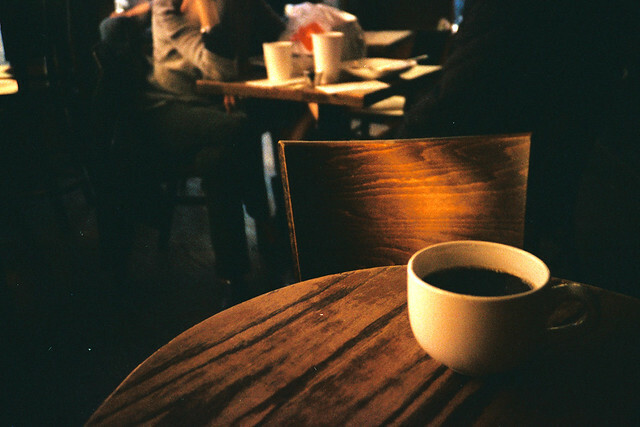 I spent many hours in the same seat at the same coffee shop, writing my own book, New Business Networking. When my book was published in late May, Joe was kind enough to reach out to interview me. The following is a conversation between two old friends. It's about my book, podcasting, social media marketing, and much more. Perhaps you will be listening to this at your local coffee shop. I hope it leaves you inspired to do something different in your own life. Click the link to listen to the show.